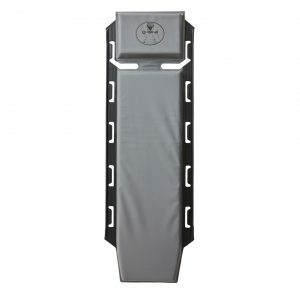 Easy Transfer Mattress has been developed in co-operation with professional paramedics and for improved functions and ergonomics for the daily use in addition focusing on patient safety and comfort, this together with additional functionalities of practical use deliver features and benefits of patient handling. 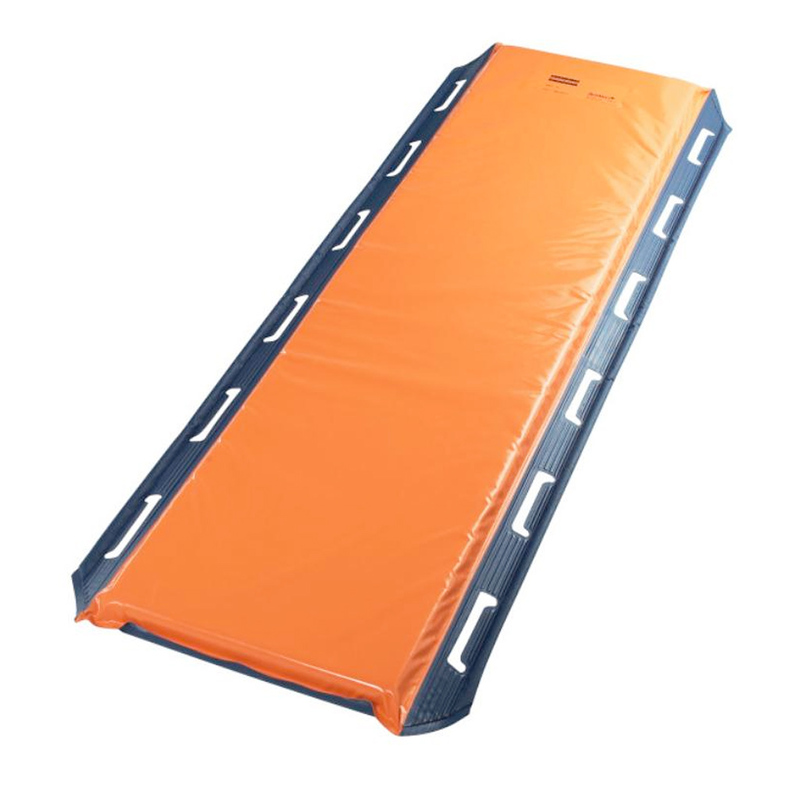 Easy Transfer Mattress has been tested together with professional pre hospital teams to secure efficient and comfortable handling including quick and easy transfer of heavy duty patients. Hygienic full welded easy to clean with most common disinfectants. 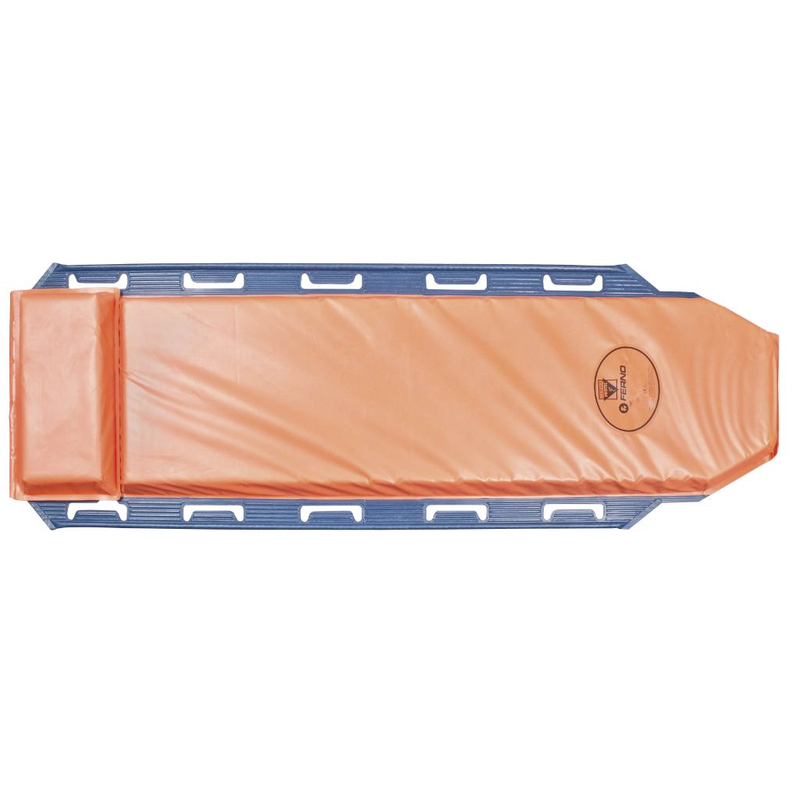 Sliding material under the mattress, easy to slide patient over to e.g. hospital bed. Fits together with Germa Step by Step evacuation kit. Easy Transfer Mattress has been tested and approved according to EN 1865 and EN 1789. Extra comfort by using 62 mm Sensus foam which support patients body weight and deliver a safe and comfort feeling. In built side support system for safe feeling and comfort. Easy to carry or slide over patient just on the mattress with 10 strong handles. It is possible to lower the head for upper airway management. Carry capacity 250 kg. Evacuation equipment in cooperation with our Step by Step restraint system .